The top tax-writing committee in the House is readying a request for years of President Donald Trump’s personal tax returns that is expected to land at the Internal Revenue Service as early as the next few weeks, NBC News has learned. And Democrats are prepared to take all necessary steps, including litigation, in order to obtain them. 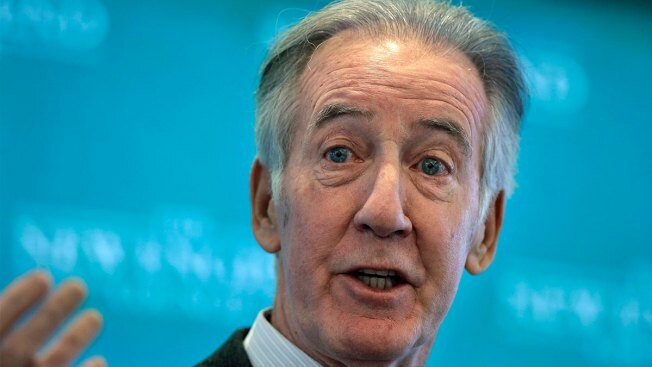 Ways and Means Committee Chairman Richard Neal, D-Mass., has asked the committee’s attorneys to prepare the request, according to two aides involved in the process.